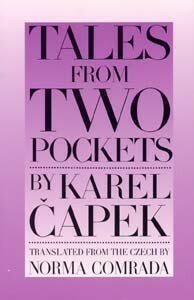 The great Czech writer Karel Capek's unique approaches to the mysteries of justice and truth are full of twists and turns, the ordinary and the extraordinary, humor andhumanism. "Capek's delightfully inventive tales ... stretch the detective story to its limits and, in the process, tell us much about the mysteries of human existence." --N. Y. 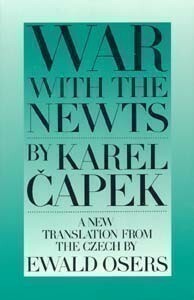 Times Book Review "One of the Best Books of 1994." --Publishers Weekly Best known for creating the literary robot in his 1920 play *R.U.R. (Rossum's Universal Robots),* Capek wrote two volumes of stories that played with all the rules of the still young mystery genre (this was 1929). They're funny, sad, sometimes frightening. And you never know where they're going!